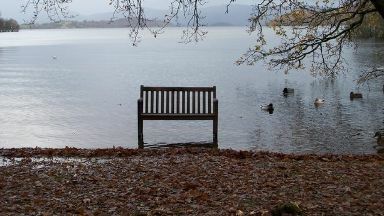 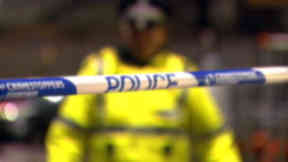 Officers were alerted after an empty boat was found at the shoreline at Cameron House Hotel. 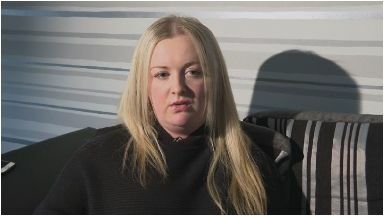 Mary Kavanagh, who lost her partner in the crash, said the FAI will bring up 'painful' memories. 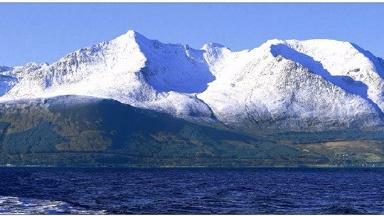 Arran Mountain Rescue Team rescued the group from the summit of Cir Mhor on Sunday. 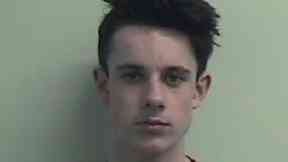 Craig McFall has been jailed for 13 months for the attack at HMP Low Moss. 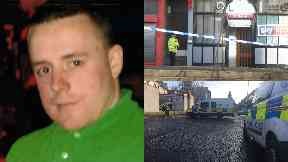 Steven Sweeney has appeared at court charged with attempting to murder Kieran Izat. The 20-year-old was attacked in Glasgow before at least one man escaped in a grey Mercedes. 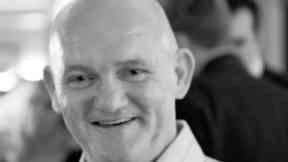 Craig Boswell oversaw the attraction which crashed, leaving nine injured, at M&D's in 2016. 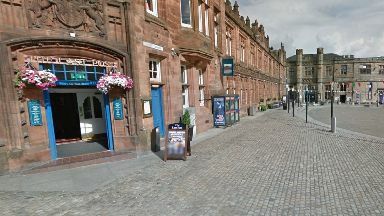 The 58-year-old victim was assaulted at The Last Post, in Paisley's County Square, on Thursday. 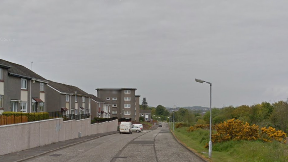 Emergency crews were called to Eastside in Kirkintilloch at 4.48am on Friday. 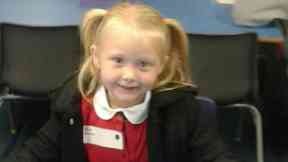 Aaron Campbell was jailed last month for murdering the six-year-old on the Isle of Bute. 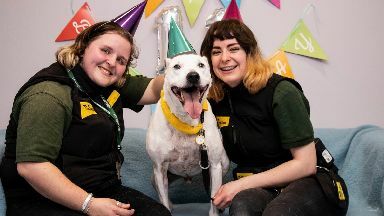 Staffordshire bull terrier Casper celebrated his 11th birthday in the care of Dogs Trust Glasgow. 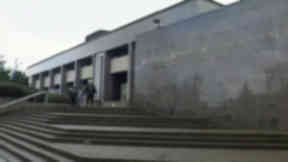 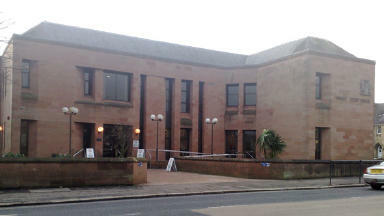 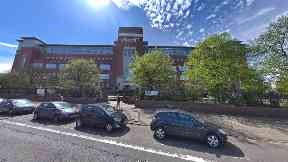 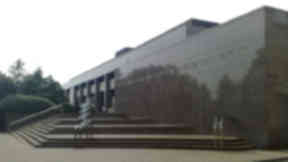 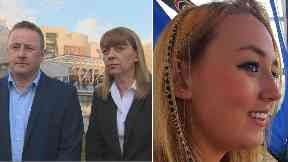 The teenager was released on bail following an appearance at Glasgow Sheriff Court. 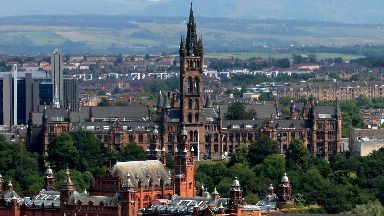 Research from Total Money found the Scottish city had the best rent and house prices. More than 400 jobs could be axed if the company closes it's City Park office in Glasgow. 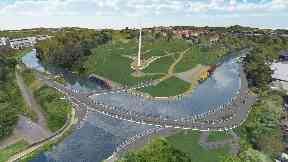 Stockingfield Bridge would create a traffic-free connection between Glasgow communities. Laura McAdam wants all schoolgirls to have the HPV vaccine to safeguard them from cervical cancer. 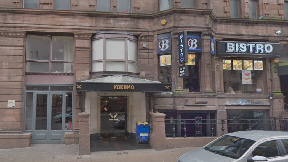 The 41-year-old man was taken to hospital after the attack on Wednesday morning. A 47-year-old man remains in a critical condition following the attempted murder on Sunday. Personal statements about some of those who died in the helicopter crash in 2013 will be read out. Stephen Mack, Jackson Mack and Cain Carr deny murdering 51-year-old Stephen Anderson. 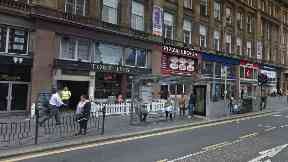 A large group of men were involved in a brawl outside the Toby Jug pub in Glasgow on Sunday. 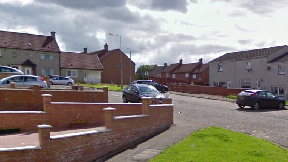 The 20-year-old is in a critical condition following the attack in Rutherglen on Tuesday. Firefighters were called to the blaze at a four-storey building in Glasgow on Wednesday morning. 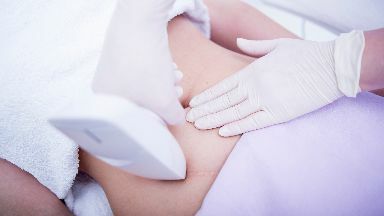 The commercial for Cosmedicare featured a woman belly dancing on a bar after her procedure. 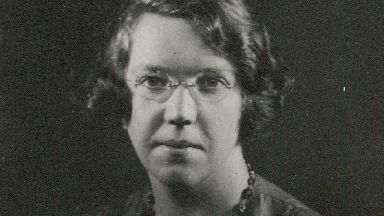 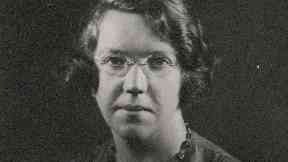 A new book has shed light on the 'extraordinary' life of Jane Haining. 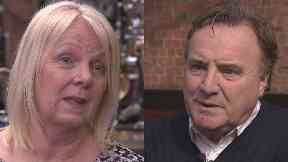 The parents of a student who took her own life in jail call for better support for prisoners. 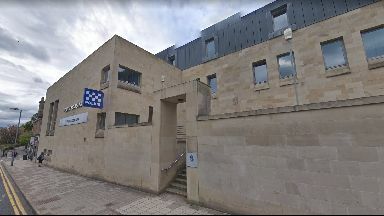 The 41-year-old was refused medical attention at Falkirk police station despite repeated requests. The 73-year-old was forced to flee the property after a carpet at her front door was set alight. Members are expected to walk out between April and October - with an overtime ban also scheduled. 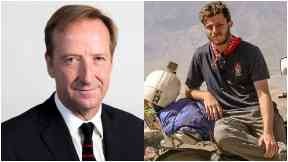 Sam Younger's father is Alex Younger, who has led the intelligence service for five years. Dr John Marshall says certain behavioural traits can be found in children as young as five. 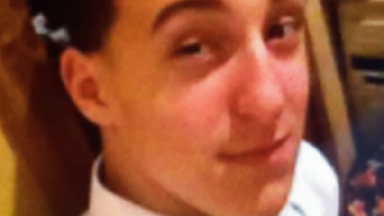 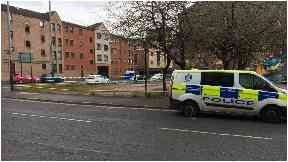 Police have confirmed that the body is that of teenager Fireun Hunter. 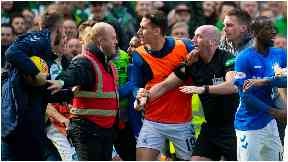 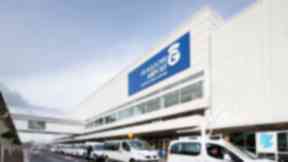 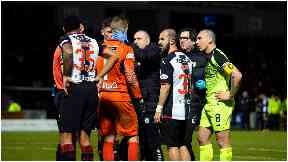 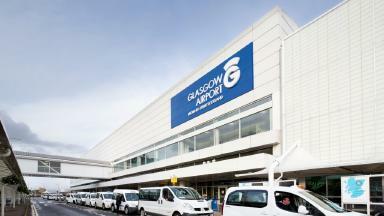 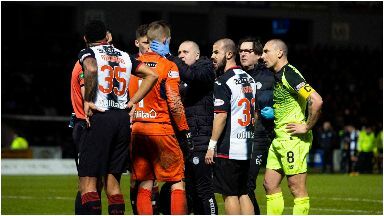 The 47-year-old was taken to the Glasgow Royal Infirmary after the brawl in Glasgow. Owen Hassan died following an incident near a pub in Glasgow. 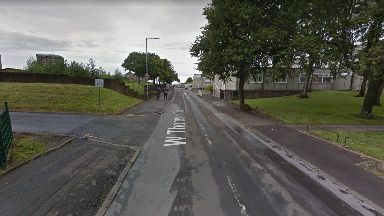 A 46-year-old was discovered seriously injured in East Ayrshire last month. Andrew Reid, 27, pleaded guilty to threatening and abusive behaviour and assault. 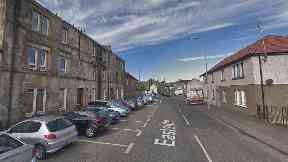 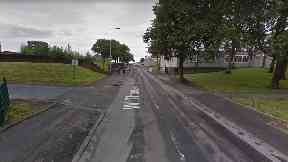 Three men armed with weapons broke into the house in in Ayrshire on Sunday night. 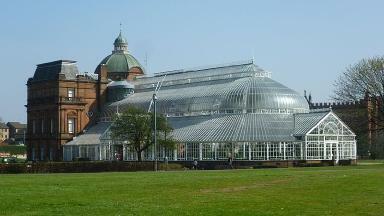 Thousands of windows need to be replaced at Winter Gardens, leaving council with £7m bill. 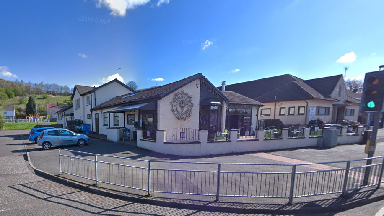 Armed police attended the incident at the Twisted Thistle in West Dunbartonshire on Sunday night. 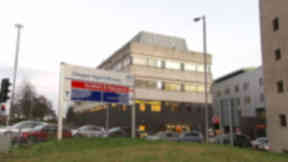 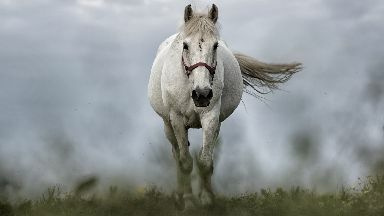 The 47-year-old remains in hospital where medical staff describe his condition as critical. 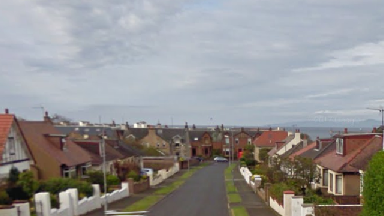 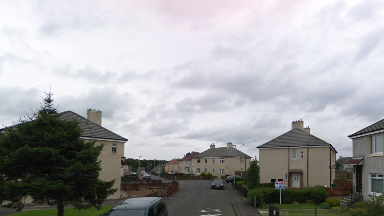 The 36-year-old was inside his house in Larkhall when two men broke in on Friday afternoon. 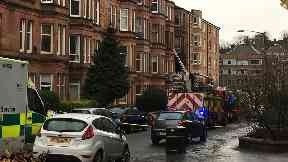 Emergency services were called to Albion Street in Glasgow late on Sunday afternoon. 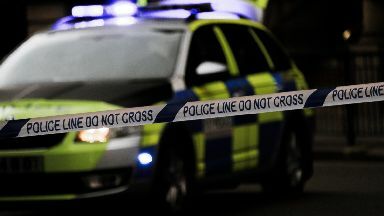 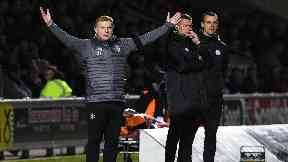 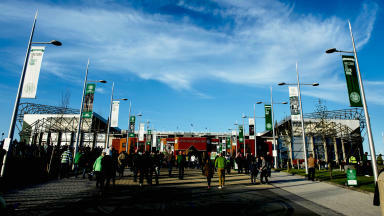 Three arrests made were in connection with sectarian breaches of the peace. 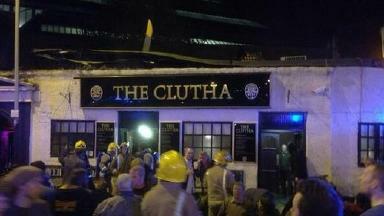 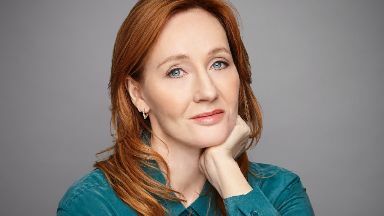 The incident happened in Glasgow city centre on Friday afternoon.